Premier Dr D Orlando Smith said the audit in relation to Government’s multi-million cruise pier project has been slower than expected due to some challenges in ‘identifying’ all the documents requested. But he was quick in giving the impression that information was not being hidden from the team of KPMG auditors. 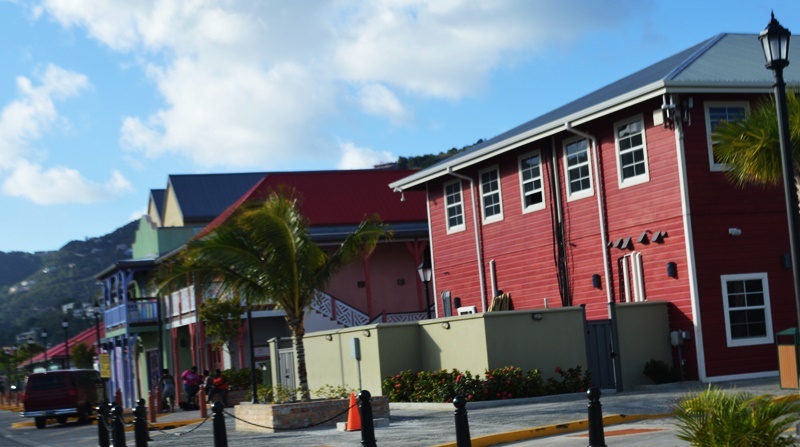 “There have been some challenges in identifying all of the relevant documents requested just given the sheer volume of the exercise, but the government and the BVI Ports Authority have been and continue to work with KPMG to ensure that all of the requested information is being provided,” he said in response to questions posed in the House of Assembly by Leader of the Opposition Andrew Fahie. Like he did last month, Premier Smith now said there is no fixed date for the audit to be completed. A completion date, he added, “is largely dependent on the time required to thoroughly review and analyse the large volume of documents that KPMG has to filter through before they can produce a report of their findings”. When the premier announced the audit regarding the controversial project last year, he said it was to put an end to the “rumours which ofcourse are false”. Tongues have been wagging especially over the fact that the project ended up costing $82.9 million, reflecting a cost over-run of more than $30 million. The parliamentary opposition had said it does not expect the truth to be unearthed because Government is the one that had appointed the auditor to probe Government’s conduct in relation to the project. In an effort to allay fears regarding possible conflict of interest, Premier Smith promised publicly not to interfere with the audit.